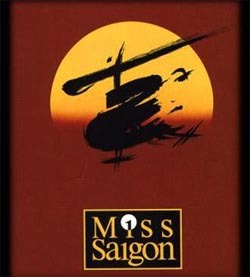 I flew to Sydney once to watch my favourite musical, Miss Saigon. That’s how much I love the musical. Okay, fine, I cheated a bit. 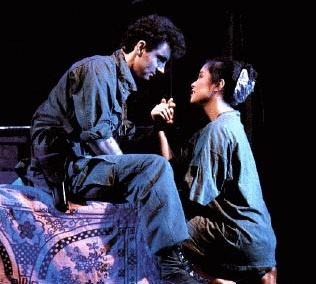 But I really do love Miss Saigon. Even before I watched it for the first time, I could already sing most of the songs in the 150-minute musical by heart (from listening to the CD). Anyway, I was only able to stay in Sydney for one night since it was during a school term, which wasn’t quite enough time for me to properly enjoy the city. If I were to take advantage of the current Qantas promotion of flying to two Australian cities for the price of one, I would want to return and complete the Sydney experience I never quite completely absorbed. 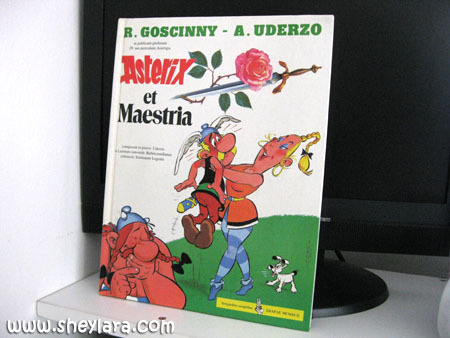 My most cherished memory of Sydney, apart from Miss Saigon, is visiting a quaint city bookshop and finding a copy of Asterix in Latin. 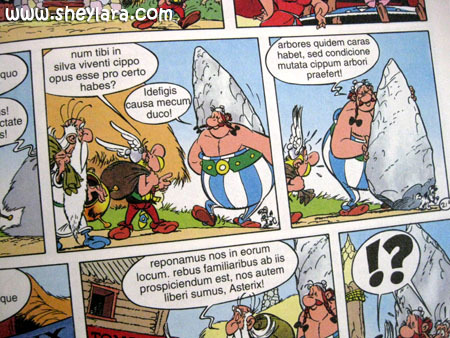 I’m a huge fan of Asterix and I was studying Latin at uni, so this was a real treasure for me. I bought it without hesitation despite its A$35.95 price tag. So, yes, I adore Sydney, land of fine living and glamorous beaches and cosmopolitan adventure. It’s somewhat ironic to think of a bustling city as being romantic but if any city is that, it’s Sydney. I was there with my then-boyfriend and we shared a weekend romantic adventure, roaming the city streets (since we didn’t have time to go anywhere outside the city). 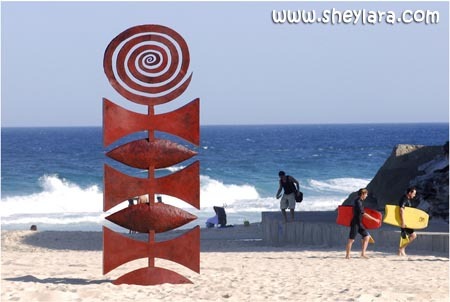 One of the great things about Sydney is that it is situated in the state of New South Wales. And what’s great about that is that New South Wales is home to like a zillion amazing sights and attractions. The Come Walkabout in Sydney campagin currently offers a whole lot of Sydney adventures featuring stays in Sydney city plus one other off-city attraction (for example, Hunter Valley). The packages give you the best of both worlds, allowing you to enjoy Sydney city romance with a relaxing or thrilling adventure (depending which you prefer) in the same trip. For example, there’s a Hunter Valley Rendezvous package featuring a two-night city and two-night resort escapade. 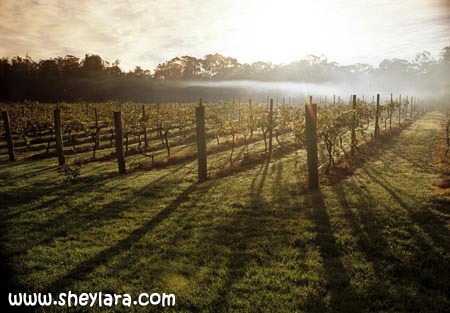 You would drive 2.5 hours out of Sydney and be greeted by sweeping vine-lined hills, after which you would be pampered with fairytale-style horse-and-carriage rides while you sample all the wine, beer and cheese you could ever want. Imagine lush green vineyards, sweet fresh air, nature at your doorstep! 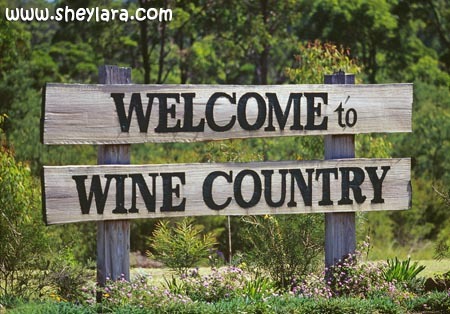 By the way, in case you didn’t know, Hunter Valley Wine Country is Australia’s oldest and most famous wine region, boasting most than 120 wineries and cellar doors. 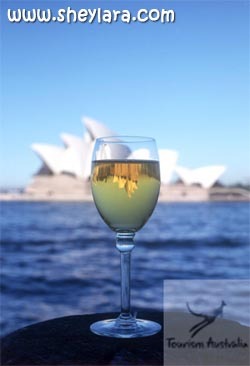 Okay, before I start looking and sounding like a brochure, let me tell you a little about my wine-drinking days in Australia. 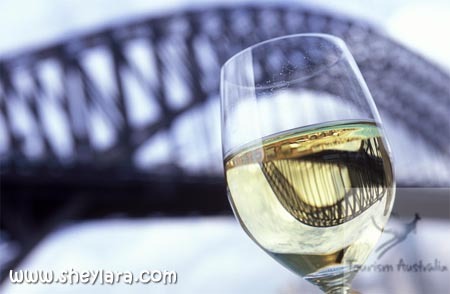 Wine is so cheap in Australia!! I mean compared to in Singapore. I was drinking it almost every day. 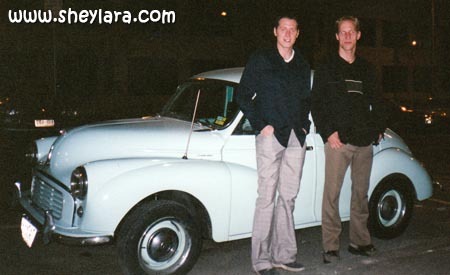 They bought this cute little antique Beetle and were so proud of it. 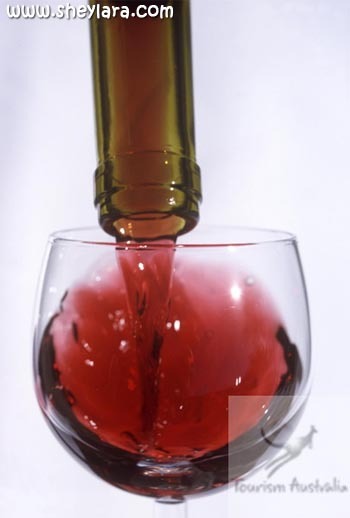 Of course, I don’t have any photos of us drinking wine and speaking in German. That would be quite strange. That was in Melbourne and it was an awesome time. Except that our landlady was a real monster and we gossiped about her behind her back a lot. Can I have the heater, please! 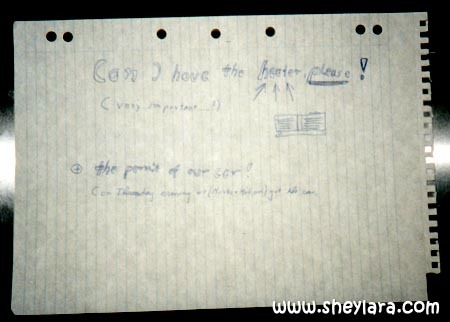 + the permit of our car! (on Thursday evening we (Mxxxx + Mxxxxxx) get the car. Haha. Our landlady was very miserly and always didn’t keep her promises. I also had the chance to sip wine by a fireplace during winter! It was totally out of a book! No, I didn’t turn into an alcoholic. I am actually quite a sensible person despite appearing totally whacked up at times. So, like, having already tons of sweet memories in Melbourne, I would like to collect some for Sydney and New South Wales, too. There’s this place in NSW called Wollongong, a subject of amusement for me and my college mates back then because of its cute name. …possibly with the person you’re travelling with. Assuming you’re single and there’s a cute guy or girl in your tour group. Depending on your orientation. 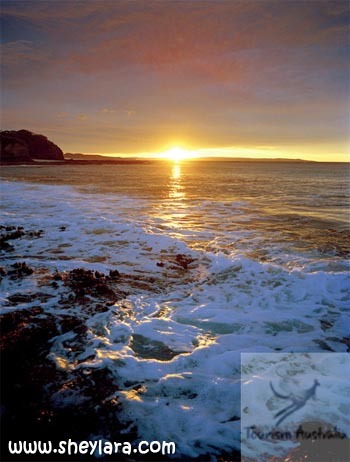 Taking a Grand Pacific Drive tour package, for example, will give you two nights in Sydney and two nights in Wollongong, where you will enjoy breathtaking nature walks in a rainforest and go on a dolphin adventure. 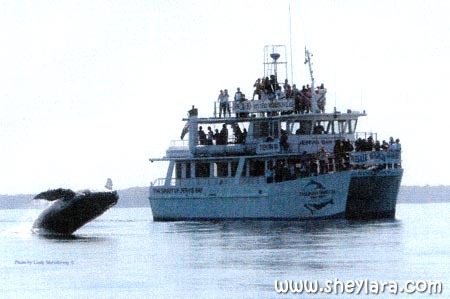 Ooh, dolphins! 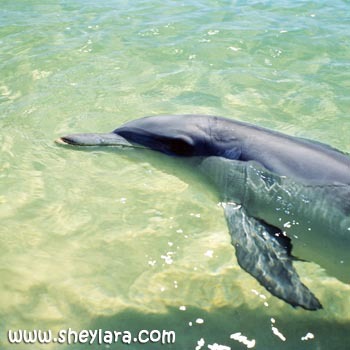 There’s a cruise where you can watch dolphins play in the sea! Wollongong cuisine: Fish and chips and beer. Aaaaah! What a life. The packages are pretty cheap, too. Hunter Vally from $568 and Grand Pacific Drive from $478. 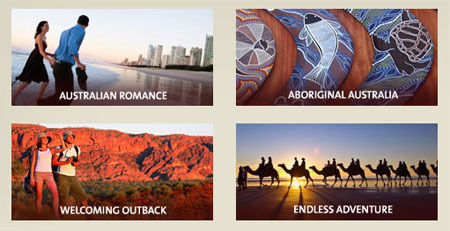 You can find many more irresistable deals to other Australian destinations at www.australia.com. Or you could call 1800-GO-TO-AUS (1800-46-86-287) to speak to an Aussie specialist travel agent and save yourself some trouble. Oh mine! You’re making me miss Sydney heaps! It’s probably my favourite Australian city. Yes, and if you do go to Sydney, pop by Port Stephens and Blue Mountains. Really worth the trip. Can’t wait to visit Sydney again someday. Hey Monster, did you stay in Sydney for a time? I don’t remember! lol. My friend got proposed to at Wollongong. He cycled up the mountains, she rode pillion. Then by the moonlight, he brought out the diamond ring. why does saigon nvr sleep at night…..
You are an excellent photographer. 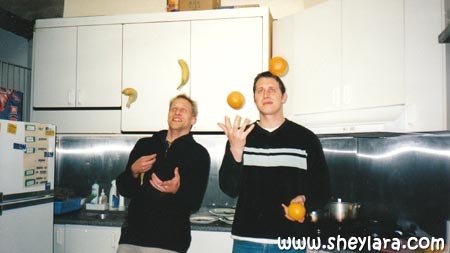 I especially like the one with the juggling boys. I did my masters there. Think in 04 or something like that. A while back. Hillary: Wow, that’s super sweet! Do your friends live in Australia or were they just visiting? Ana Beaverhausen: Thanks! 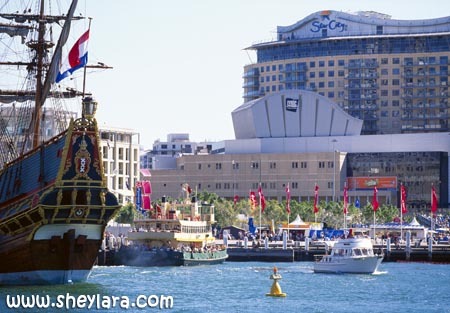 But you do realise most of the photos weren’t taken by me, especially the ones with the Tourism Australia watermark. I’m going to visit australia, but as I googling around and came across http://www.evisaasia.com, it stated the visa is only for single entry, does anyone know is there any way to get multiple entry visa? Currently I’m in Malaysia. need travel more than 1months.